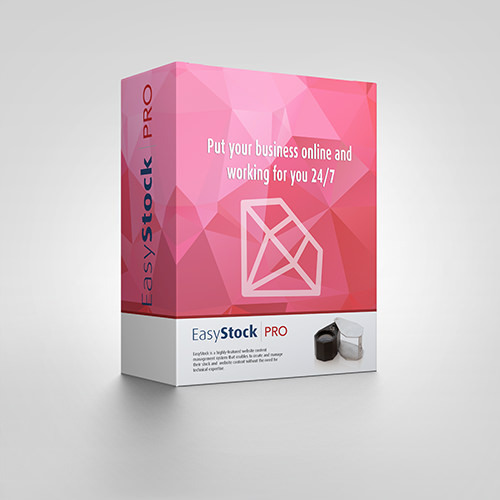 EasyStock™ COMMUNITY developed for organizations that want to create a joint site representing at least 20 people/businesses. For the diamond trade, EasyStock™ COMMUNITY is a new and powerful tool that enables industry companies, organizations and institutions to create communities. And the result? Members can vastly expand the volume of inventory available for sale. 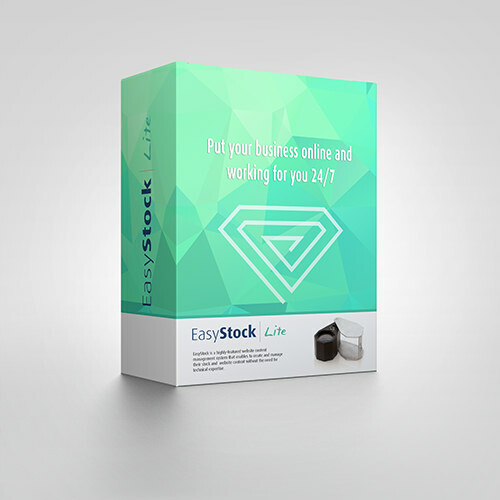 EasyStock™ COMMUNITY creates a database of online profiles, helping people within the community to find each other and stay connected. 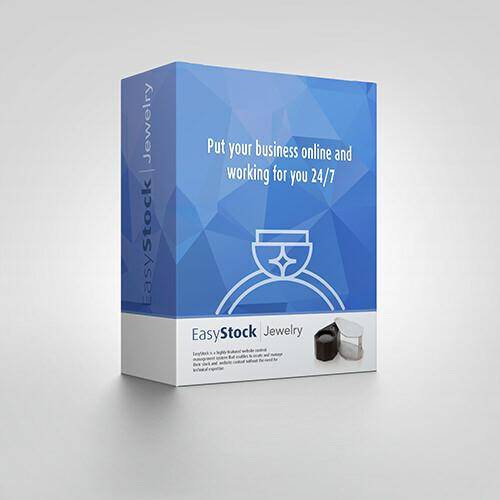 A big benefit an EasyStock™ COMMUNITY is that each member can access every other member's inventory. This maximizes the volume of stock available, providing the best search results and increasing the number of sales opportunities. A Community web site is a perfect way to spread knowledge and information about a community or volunteer group or other type of organization, NGO or non-profit association with which you may be involved. A Community web site helps you deal with the problems associated with a small budget or lack of technical knowledge. You can use a Community web site to promote your aims, recruit new members, bring in donations and attract funding, highlight your activities, and announce upcoming events. Are you ready to take the first steps in creating a Community web site for your group? 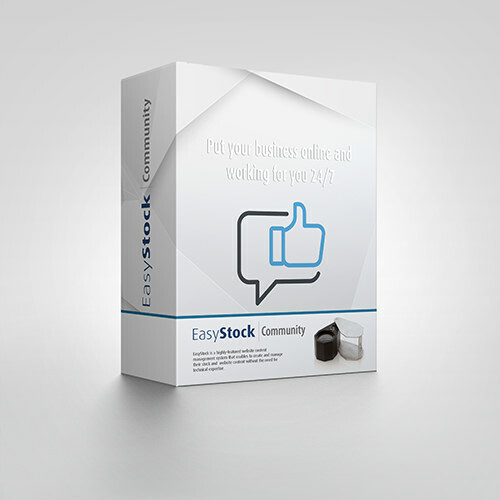 The EasyStock™ team offers users of EasyStock™ COMMUNITY flexible solutions including website design.